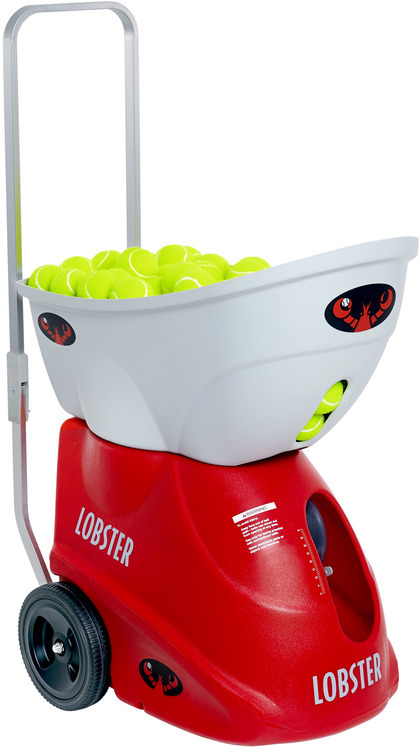 This Lobster Sports tennis ball machine is capable of challenging beginners and intermediate players, offering speeds up to 70 mph with adjustable, heavy topspin and backspin and all for an incredible price. 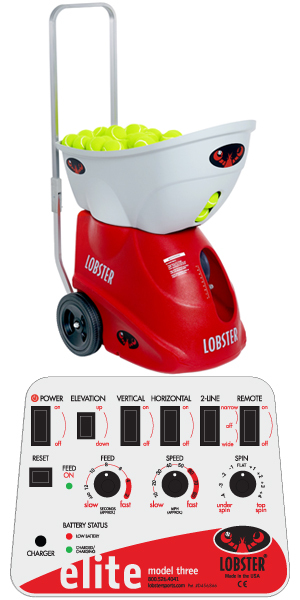 The large ball capacity and battery size allow extended play on the court. 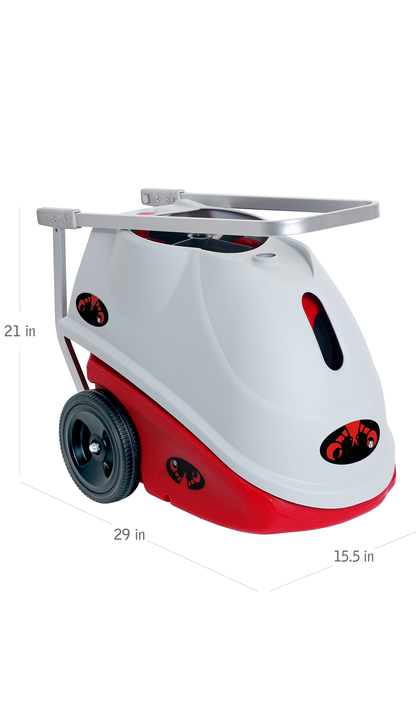 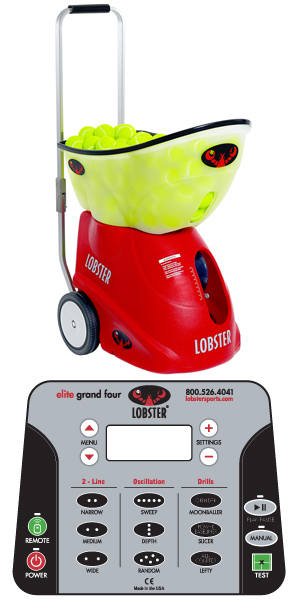 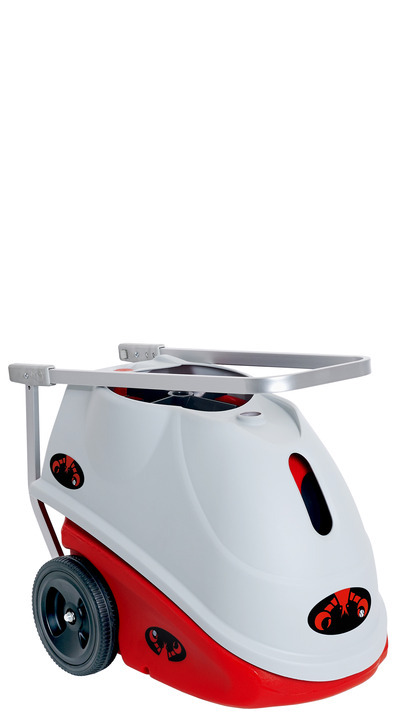 The Lobster elite liberty tennis ball machine has oversized wheels and foldable handle provides unequalled portability for players who are on the move. Enjoy playing against such advanced features such as full corner-to-corner random oscillation and up to 50-degree lobs to practice your overheads for up 4 hours on the court. 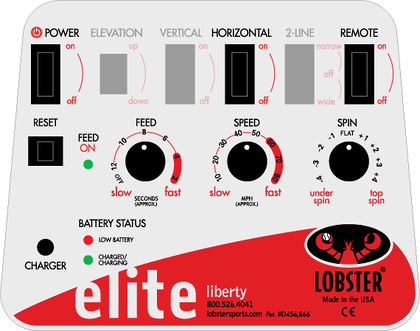 If you want even more features, consider the elite one tennis machine.